Is there such a thing as ideal acoustics? We dedicate ourselves to this question and delve deeply into a topic that is as multi-faceted and complex as it is fascinating: the secret of the perfect sound. Due to our future outlook, the question of the perfect acoustic has gained in importance and relevance to our orchestra and its audience. Preparations for the construction of Munich’s new concert hall, future focal point of our work, have entered a decisive stage. 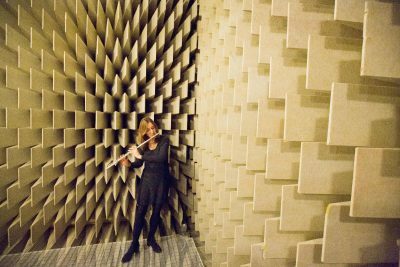 Therefore it is time to talk about the ideal acoustic conditions for our orchestra’s characteristic sound. We wanted to examine this complex issue from all different angles and have worked together with acousticians, sound engineers and musicians to work out the secret of the perfect sound. 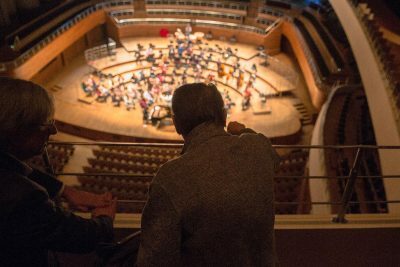 What does the orchestra sound like from Mariss Jansons’s vantage point? Amidst the first violins? Amongst the woodwind? We’ve placed our microphones at six spots on the concert platform and in the auditorium, giving you an opportunity to take a seat acoustically and listen around. 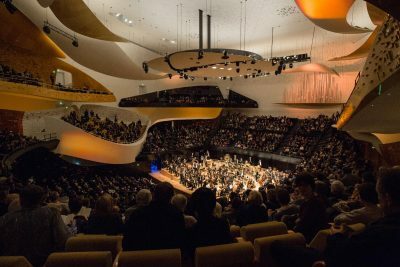 Mariss Jansons and his musicians gained vivid impressions of the sound and space in various halls by comparing them directly on their 2017 European tour. Here they tell us about their impressions. You can take a tour of four of the halls using our 360° A/V recordings. Everything that shapes and constitutes sound vanishes here: an anechoic chamber. All we hear are “naked” tones. Several musicians agreed to undergo an experiment by playing under these extreme conditions and telling us how they felt. 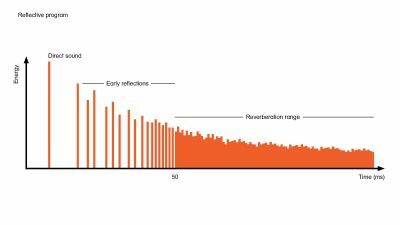 Spatial impressions are made up of two basic components: the isolated early reflections from ceiling, side walls, rear walls and so forth, and reverberation. We never hear these two components separately in our natural surroundings. Here we’ve separated them in a simulated environment to make them individually audible. There’s a good reason why we place and suspend so many microphones on and above the stage for our recordings on Bavarian Radio’s classical programme. 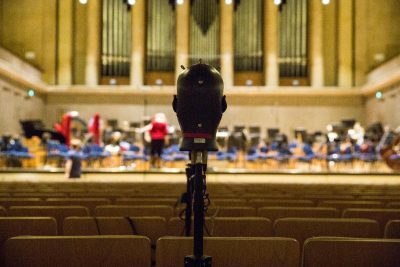 Here you can hear why we don’t broadcast “dummy head” recordings from the conductor’s rostrum or place the microphone at the best seat in the house. Instead we try, with much effort, to create a “sonic picture” for radio listeners at home who can’t see the stage. 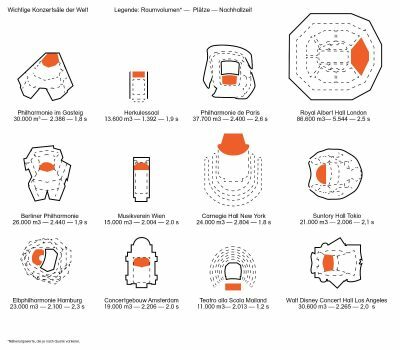 Each concert hall has its own inimitable acoustical “fingerprint” in its timbre, translucence or spatial impact. This fingerprint can be simulated with the aid of a computer. Here you can hear what “naked” recordings made in an anechoic chamber sound like when wrapped in contrasting acoustical garb.